This year I want to go all out for Halloween! My boys are a little older this year and are getting really excited for all the festivities! I even have 90% of my costume picked out! Yes, I’m dressing up this year! Part of the fun festivities include a few parties with friends and I’ve been trying out some fun and simple recipes that I want to share. This year I am loving all the bats! I currently have bat decals on my front door and I just can’t resist making bat goodies as well. 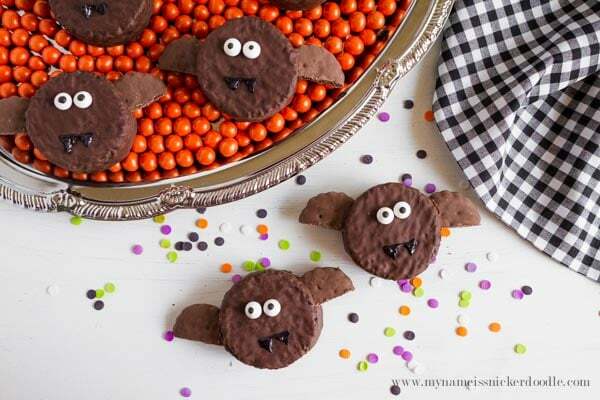 These Ding Dong bat treats are easy to make, your littles will love this Halloween kid treat idea! 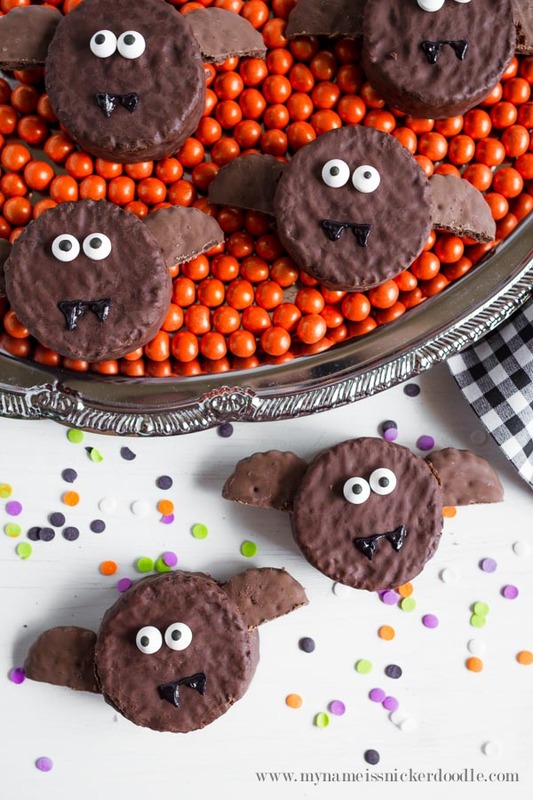 These adorable chubby bats are made from Ding Dongs and cookies and could not be easier to make! With a serrated knife, cut the cookies in half. Place one half of the cookie into the side of the ding dong to create a bat wing and do the same on the other side. Use a little of the black frosting to adhere the googley eyes to the top of the ding dong. Pipe a little mouth and two fangs onto the top using the black frosting. 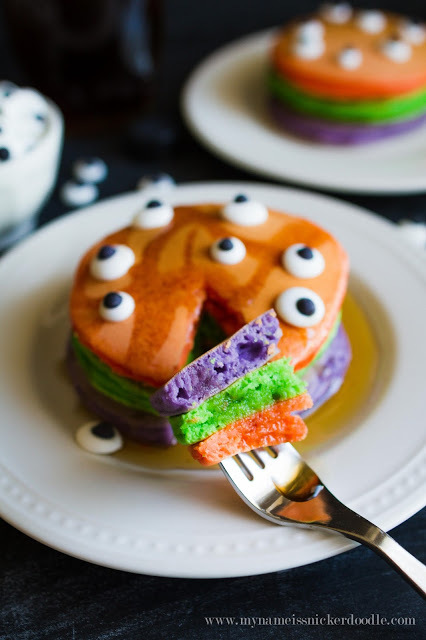 and Trick or Treat Pancakes. and our Monster Pretzel Rods, yummy and cute! 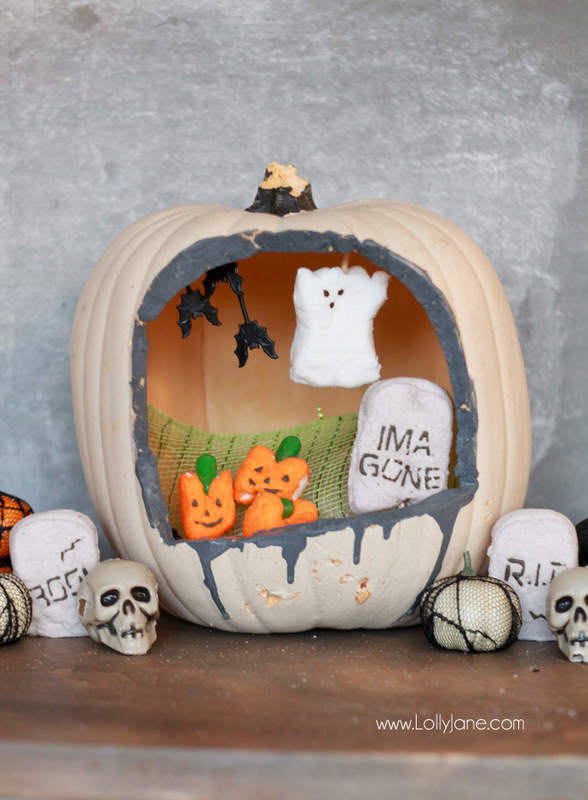 Our Peeps-O-Lantern is fun to craft with the kiddos too! I have a soft spot for bats. 🙂 Love these! Pinning! Aren’t these adorbs?! 🙂 SO cute! 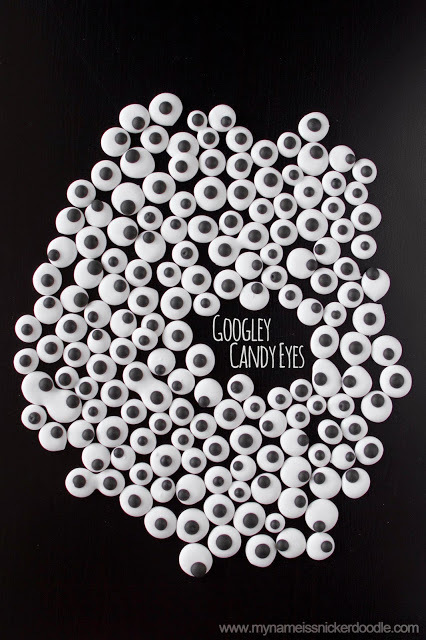 Aww these are great, perfect for Halloween!! Thanks for sharing at Creative Mondays. 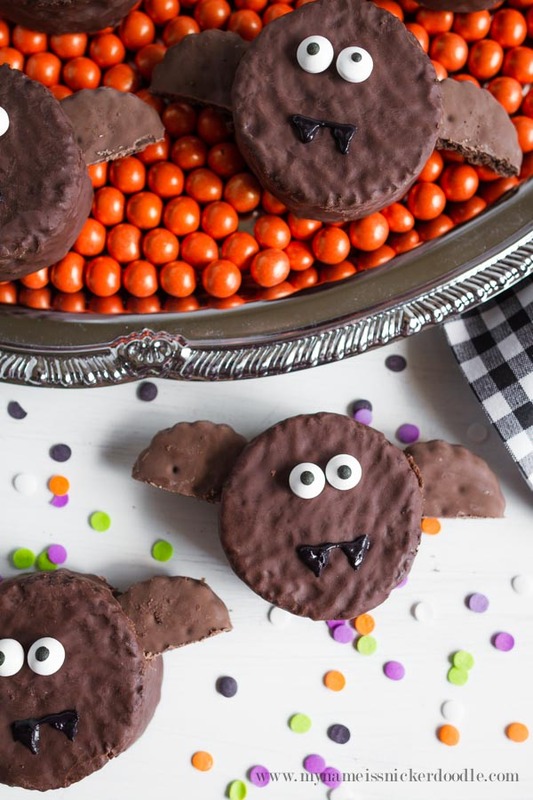 My gosh, look at all the adorable Halloween treat ideas! I’m going back and pinning them all. Thank you for sharing with my No Rules Weekend Blog Party!! Love ding dongs! 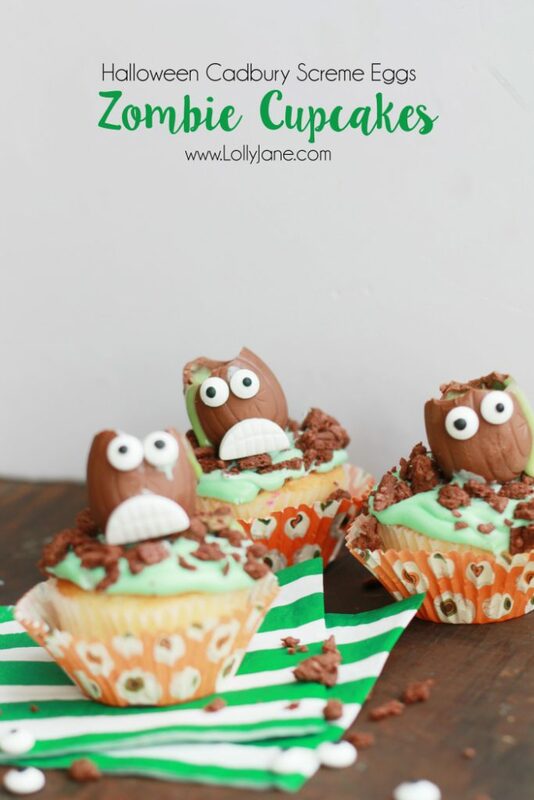 Very cute ladies!Thanks for linking up to Merry Monday! Pinned & Sharing on FB! Have a great week! How cute and so simple! Thanks for sharing with us this week at Throwback Thursday. Pinned and shared! So cute and simple, something little ones can even help with! 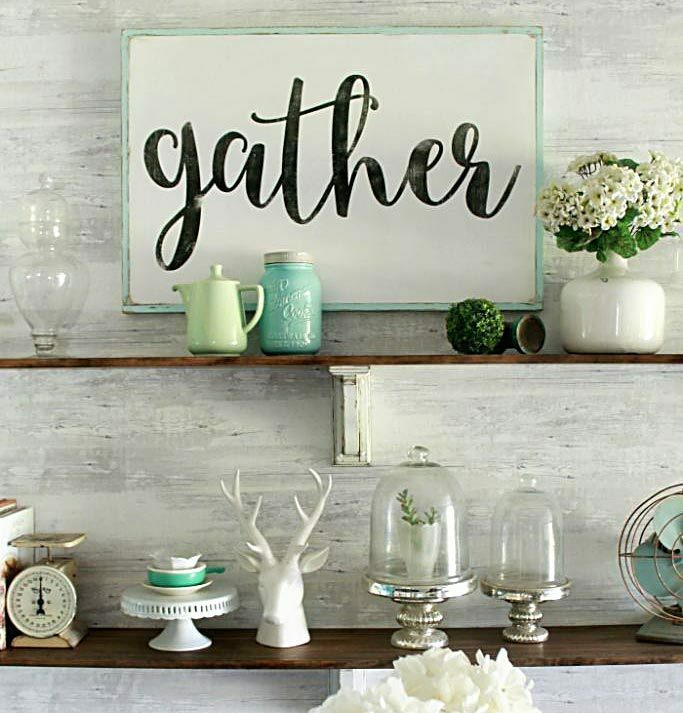 Thanks for sharing with us at the homestead blog hop!